We’d like to introduce you to Psychic Presley ext. 6692! He’s a no-tools reader who connects to his callers the second they share their first name with him. 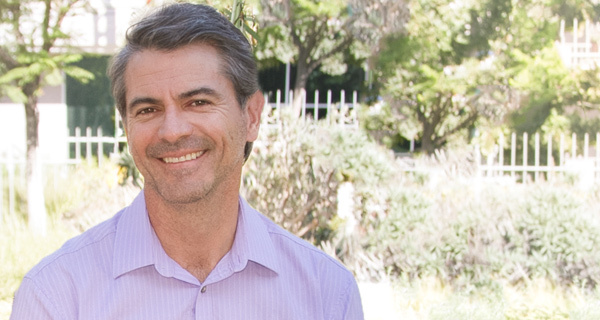 For Presley, the human voice is powerful, and it helps him anchor his readings. 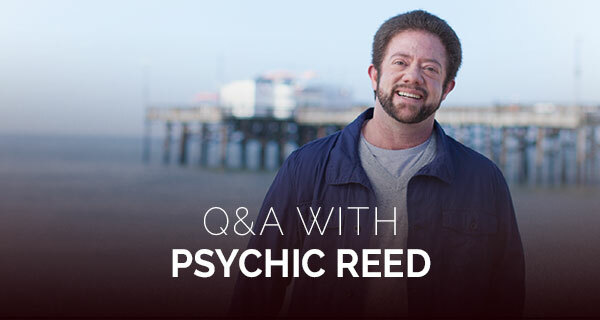 We sat down with him to get some insights about how psychic readings over the phone work and how they can be just as life-changing as a face-to-face reading. 1. Are phone readings really just as good as face-to-face readings? 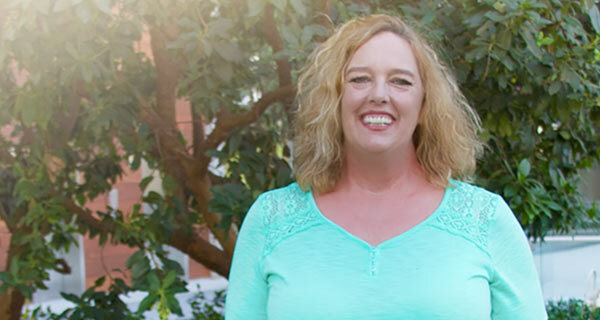 Many people are used to getting face-to-face readings, and those are great because the psychic and the client have a fluid connection due to their close proximity. However, distance really has nothing to do with a great reading. It has nothing to do with accuracy either. That’s because the human voice is powerful and for me, hearing the voice of my callers anchors the reading. 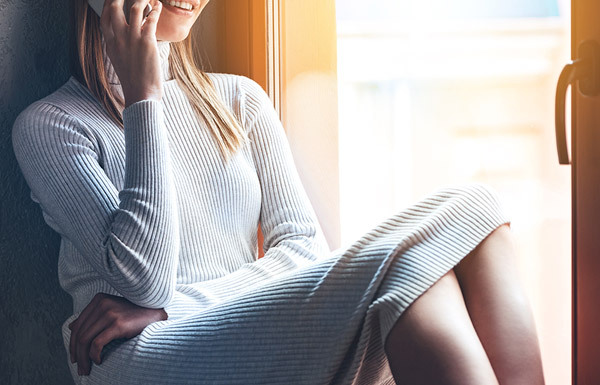 Both my clients and I have had amazing breakthroughs over the phone, so I know from first-hand experience that phone reading can be just as powerful as face-to-face readings. 2. How do you connect with your clients over the phone? That has changed over the years. I used to use Tarot cards or pendulums during my readings, but eventually I began to trust my own intuition to the point where I could just tune into my callers like turning a radio dial into a particular station. I just started speaking and would not stop until the message ran its course. Sometimes I ask a few basic questions—not to gain information, but to assist the tuning-in process and it helps me when I get an impulse about their past. Once I am fully anchored, then comes the free-flowing information. 3. How do you block out distractions during your readings? Blocking out distractions can be difficult, but I do my best to create a space that limits distractions and interruptions. If my caller is having a bad day, or if I am, eliminating distractions can become a bit more frustrating for both of us. Hence, it’s important for both of us to get grounded before the reading begins. I know what I need to do, but sometimes my callers do not, and I help them. Some people call with so much anger, sadness or stress, and it helps to take a few deep breaths so their excess emotions don’t interfere with their reading. 4. What advice would you give to someone who hasn’t had a psychic reading over the phone yet? If you’ve never had a psychic reading over the phone, it can feel a bit odd not having a face to look at. But after a few minutes, you’ll forget all that and your reading will be in full swing. Whether your reading is over the phone or in person, know that it’s like putting together a jigsaw puzzle. It starts with scattered pieces of information that may not have a clear meaning. But eventually, they fit together to build a bigger picture. All that really matters is that the psychic and the client have a strong connection through which information flows freely. I have been a psychic reader for over 20 years and I can honestly say that experience and strength of connection matter most of all. We hope you’ve enjoyed Psychic Presley’s insights. If you’ve read with his before, feel free to comment below. We’d love to hear your feedback! What Great explanation about. And great feedback on yr bog. I would love to have a reading with you. So whats going to happen in my life !